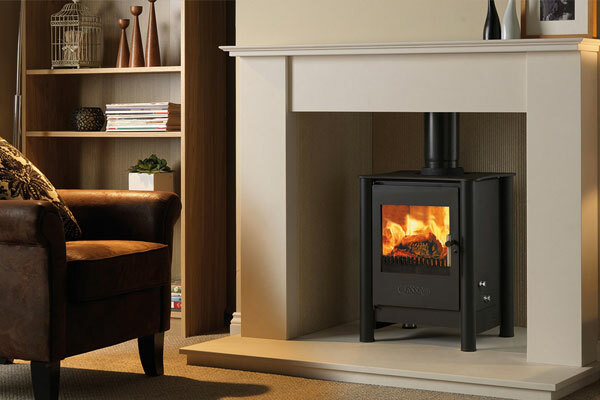 A 5kW contemporary stove which is ideally suited to a standard fireplace or builders opening. 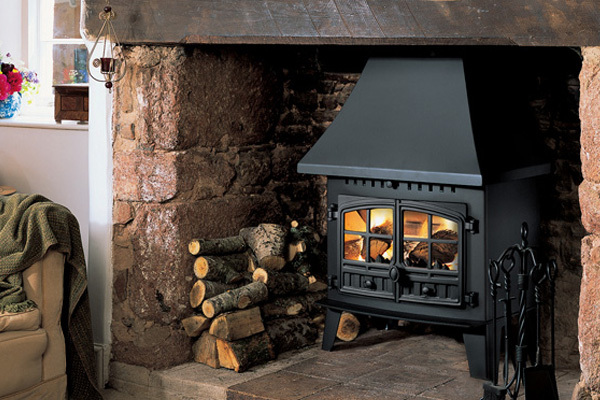 The 525 is evolved from our highly successful and proven 500 stove. The 525 stands solidly on 2″ full height stainless tubular steel legs culminating at a steel top that has been laser cut to echo the curves of the the legs. 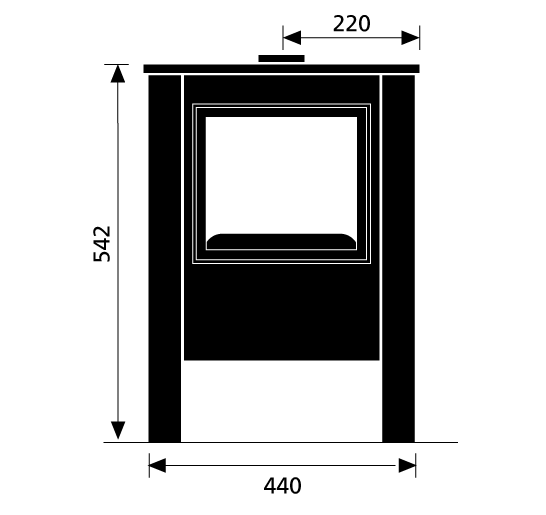 The result is a clean contemporary look with a softer edge. The spectacular and uncluttered view of the flames is elegantly framed by its stainless steel legs and can be easily controlled by beautifully engineered, minimalist air controls. The firebox door glides open with an effortless action thanks to unique ‘invisible’ hinges. Its small footprint and moderate output make it easy to plan into a modern living space without overpowering a centrally heated room. 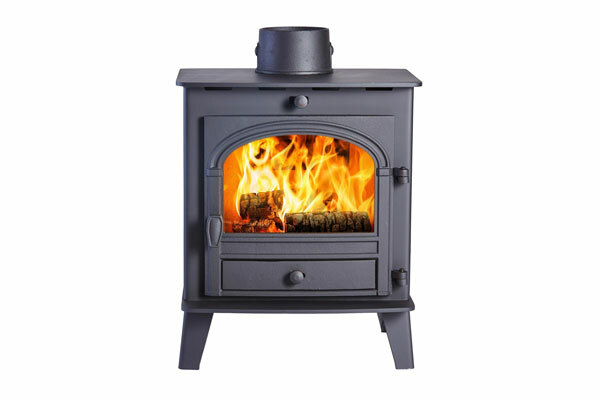 At its heart beats a proven firebox designed for burning smokeless fuels with a grate, ashpan and external riddling control. 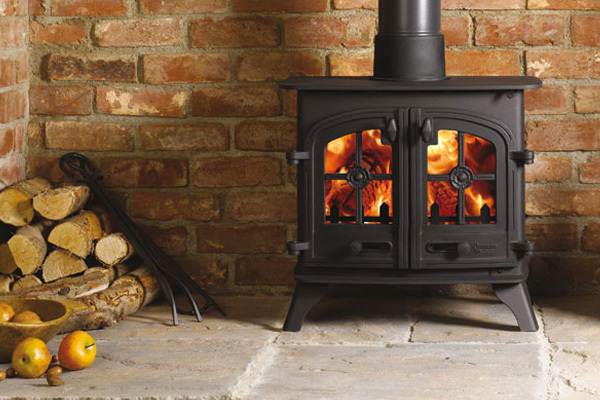 The 525 can burn multi-fuel and/or wood.